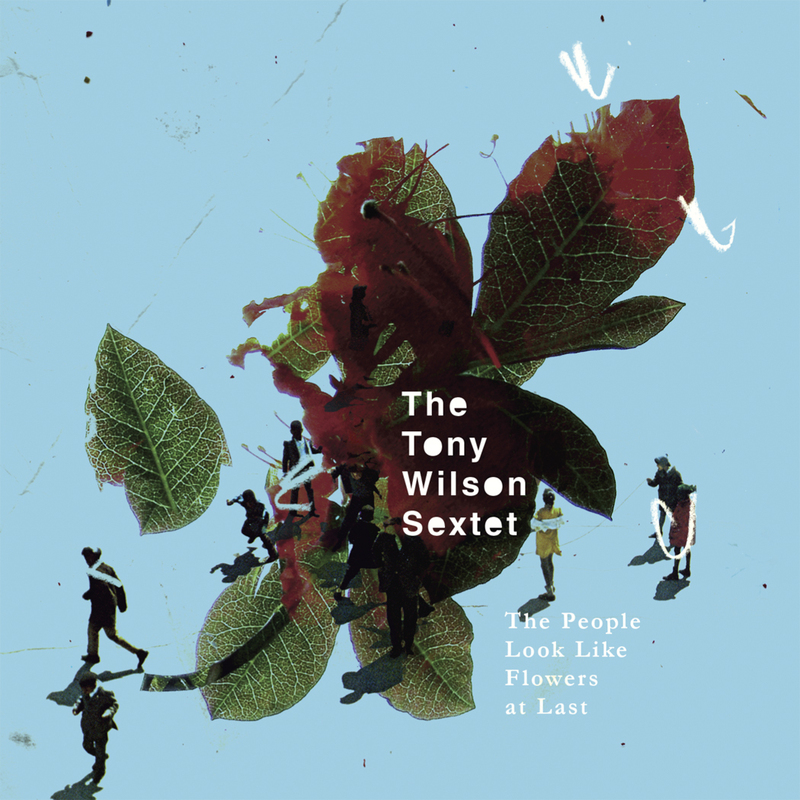 The Tony Wilson Sextet was formed in 1990 in Vancouver, BC, to perform original compositions and arrangements by guitarist Tony Wilson. Since 1995 the ensembles personal has remained constant and consists of the musicians heard on this recording. This is the long awaited second release for the ensemble. Their debut cd Lowest Note was released on Spool in 2001 and received great reviews and was one of the Globe and Mail picks for that year. The centerpiece of this recording is an arrangement of several sections from the Benjamin Britten composition Lachrymae. Originally written for viola and piano, the Sextets version while staying true to the oringinal, takes several approaches to the material, such as, layering melodies over odd time ostinatos, mixing free improv with fixed melodic statements, creating variations using small sections of material and verbatim versions arranged for the sextets instrumentation. The Sextet creates a distinct sound that will appeal to fans of both free-improv and the contemporary third-stream scene. The recording is round out with four original compositions by Wilson. Arpeggio is based on a polychordal arpeggio that stretches from the bottom to the top of the guitar, with a counter line from the horns .The piece then moves into a free tenor /drum duet with backgrounds from the rest of the ensemble and a reprise of the arpeggio. The People Look Like Flowers at Last, features melodic trumpet by Kevin Elaschuk floating over the harmonic changes of this composition. Let The Monkeys Dance a duet for drums and guitar, is a composition that uses short melodic fragments within the improvisation. The cd ends with a variation on the Bill Monroe composition Working on a Building a staple in the bluegrass repertoire, featuring a beautiful and intense solo by on tenor saxist Dave Say. The sextet consists of Kevin Elaschuk (Flugelhorn, Trumpet), Dave Say (Tenor and Soprano Saxes and Flute), Peggy Lee (Cello), Paul Blaney (Double Bass), Dylan van der Schyff (Drums) and Tony Wilson (Guitar and Harmonica). All the members of the sextet are in demand locally and internationally and leaders of ensembles of their own . "thoughtful music and committed performances." - Exclaim!